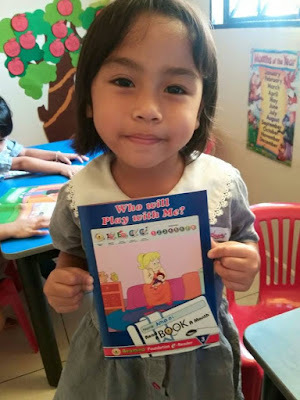 myaini.blogspot: Q-dees Term 1 En Edison - Congratulations Amani..Move to Book 3!! Q-dees Term 1 En Edison - Congratulations Amani..Move to Book 3!! Well done in book 2 and now move to book 3.